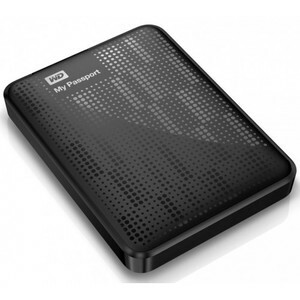 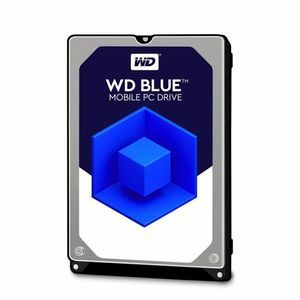 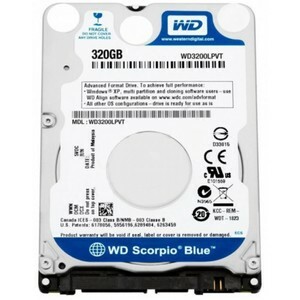 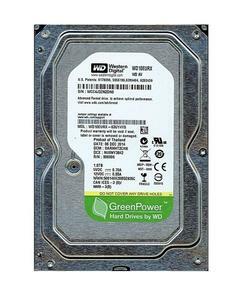 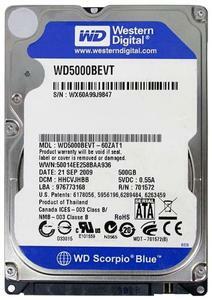 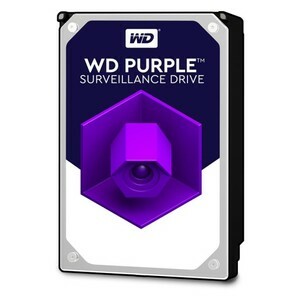 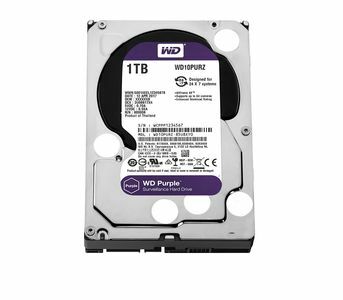 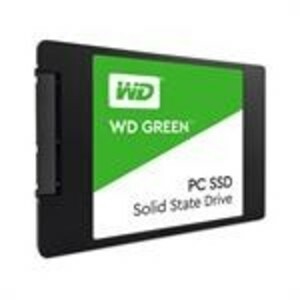 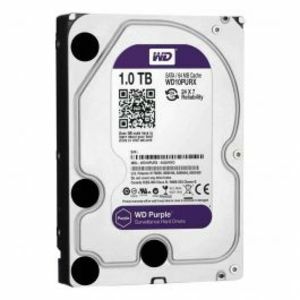 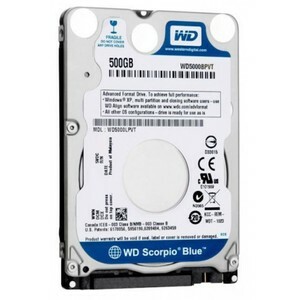 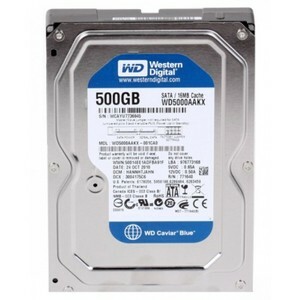 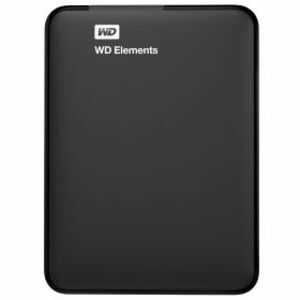 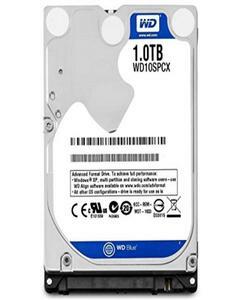 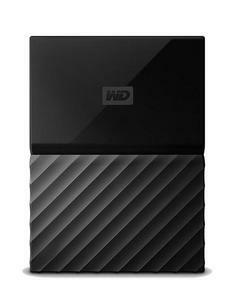 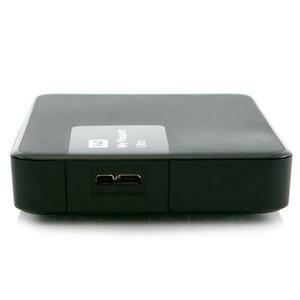 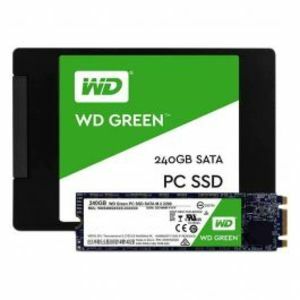 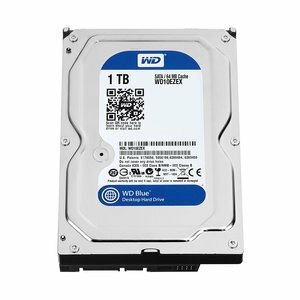 The Lowest price of Western Digital in Pakistan is Rs. 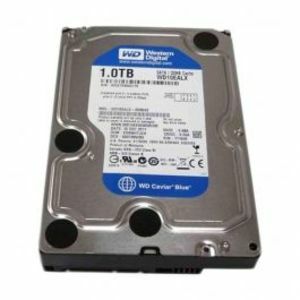 6,718, and estimated average price is Rs. 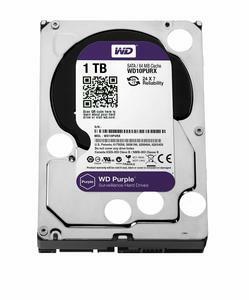 6,786. 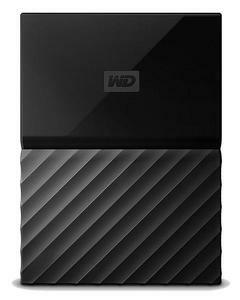 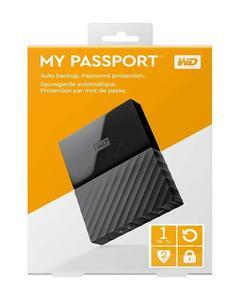 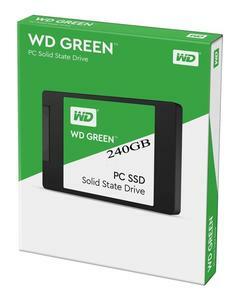 Get the latest price for Western Digital, Wd My, My Passport, Wd Blue, Wd 1tb, Ssd Drive, Wd Black, Wd 2tb, 1tb My, and other products. 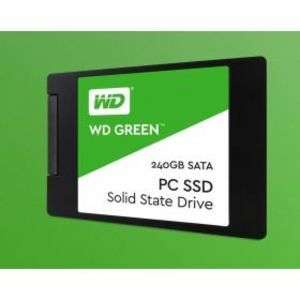 The prices are collected from the best online stores in Pakistan like Goto.com.pk, Symbios, MegaComputer - updated Apr 2019. 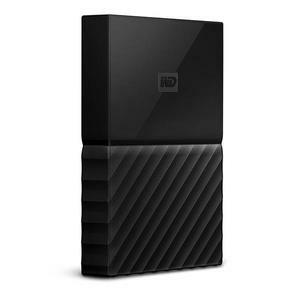 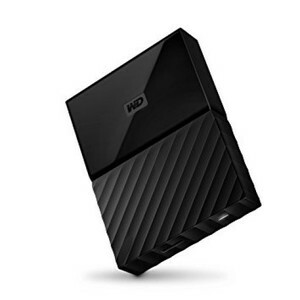 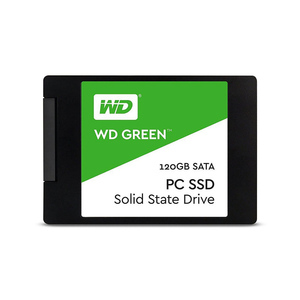 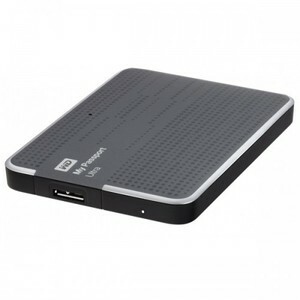 Western Digital is a leading manufacturer of storage solutions that is well-known for its hard drives which include internal hard drives, portable hard drives, network storage drives, and backup hard drives. 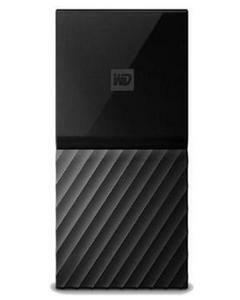 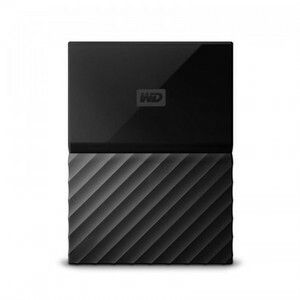 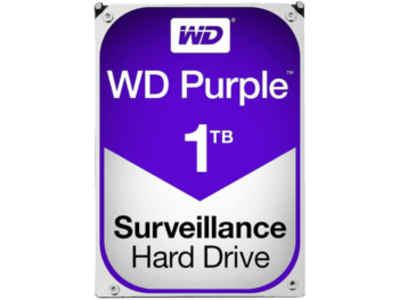 You can find HDDs of up to 2 TB and SSDs of up to 1 TB by Western Digital in Pakistan. 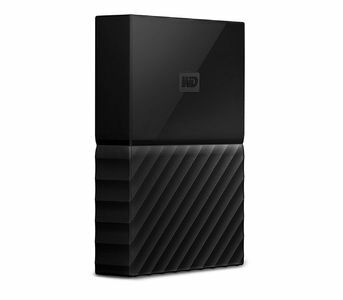 The portable hard drives also come in a variety of storage sizes with built-in features for automatic backup of data and security.